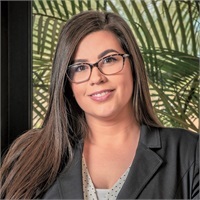 Andrea Sandry re-joined the operations department in 2011 after a several-year hiatus and serves as NetVEST’s Administrative & Technology Director. In addition, to her role as NetVEST’s internal accountant she also handles the I.T. operations of the firm, creating a systematic, turnkey department. Her extensive customer service background, organizational skills, and business management experience create an unparalleled support structure for NetVEST’s operations department.